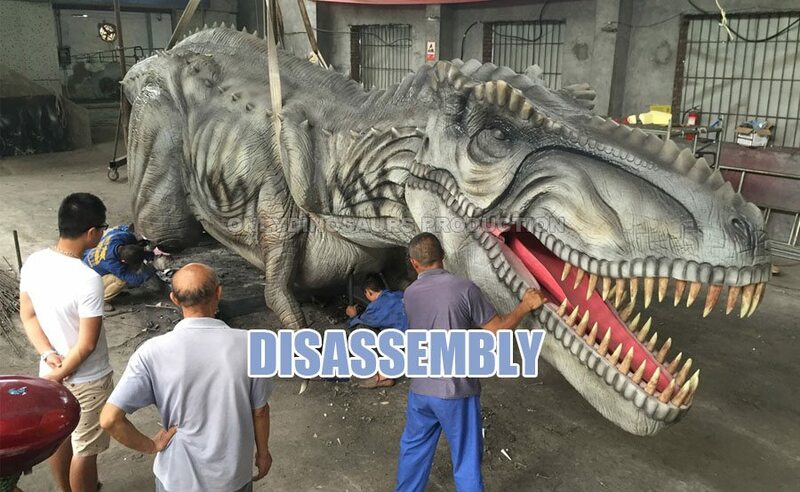 Only Dinosaurs Production creates the most realistic and life-sized Animatronic Dinosaurs for events. 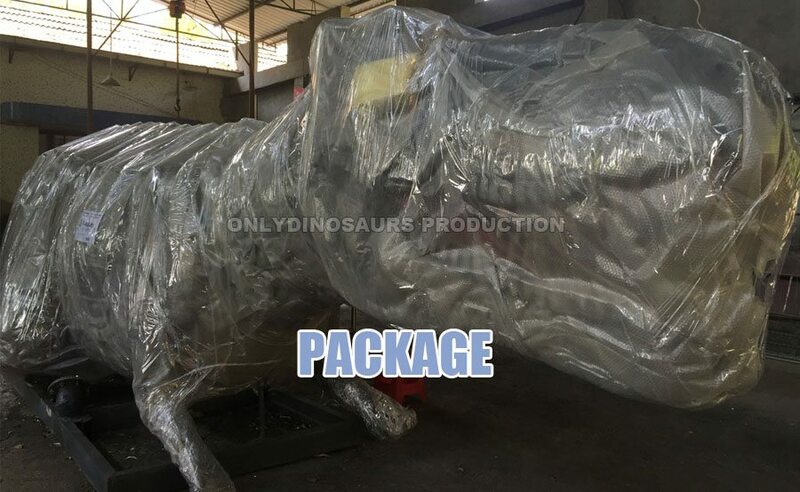 We work with paleontologists for dinosaur design, such as texture, color, movement, sound etc… Our dinosaurs move smoothly & vividly, and are loved by both young and old. 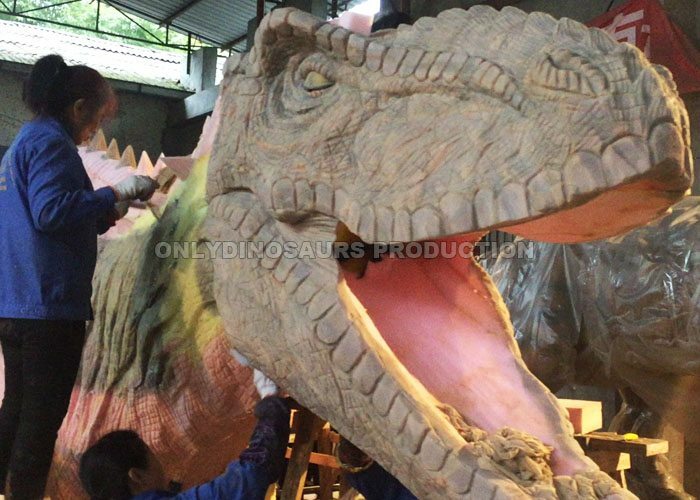 Only Dinosaurs team bring life to dinosaurs built with the help of professional engineers, sculptors and artists etc. 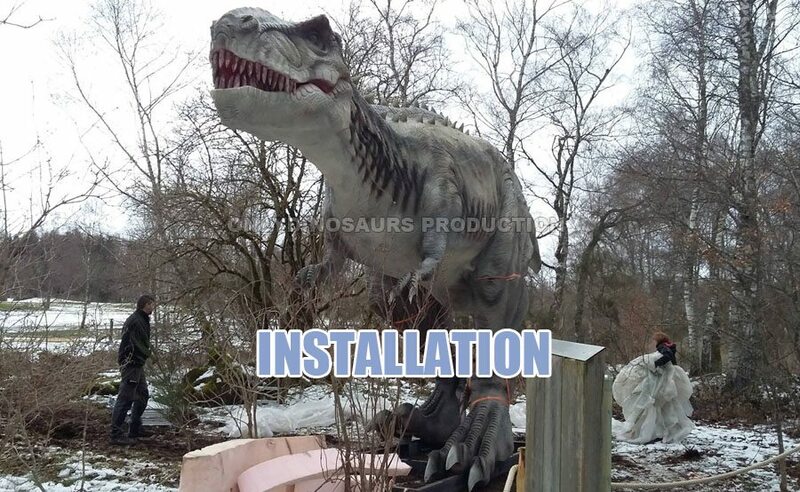 Dinosaurs is combined with detailed hand-crafted animatronics, interactive consoles to control dinosaur movement, a lush setting and educational content for entertainment. 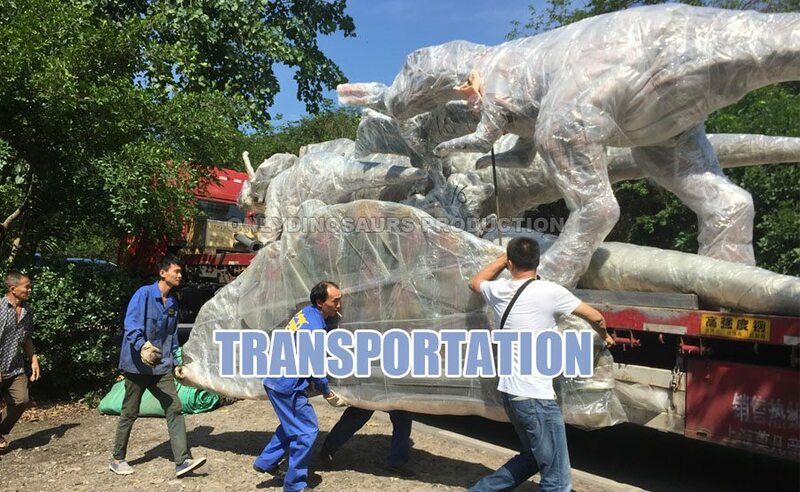 Designed by engineers and machinists, who work on the mechanical system. 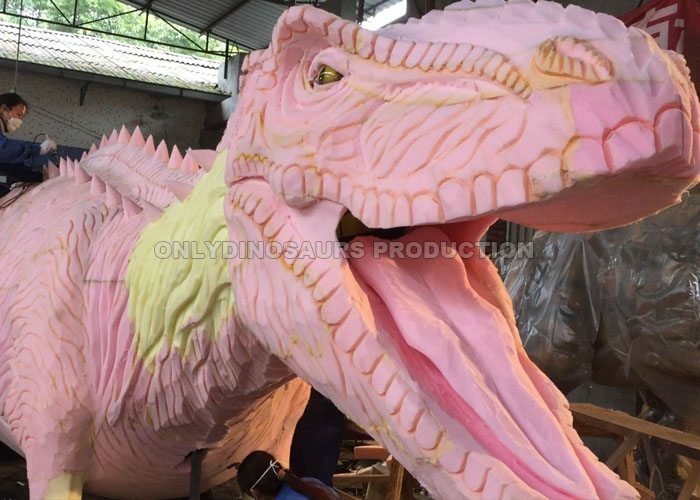 Talented artists sculpt the outline according to real dinosaur proportion. 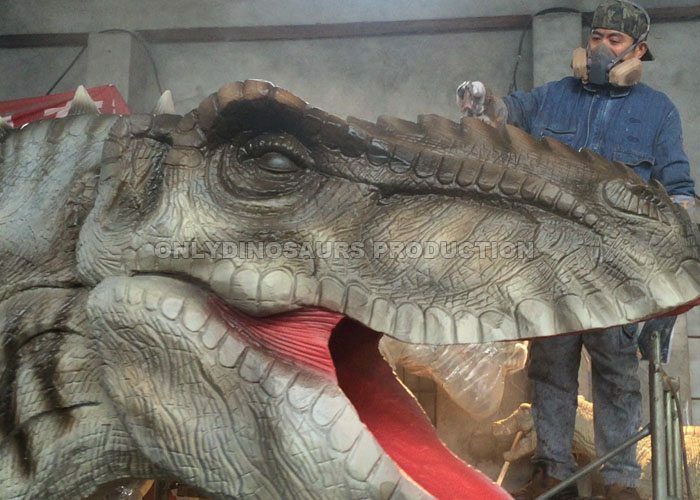 Creating fine texture work based on realistic dinosaur skin. 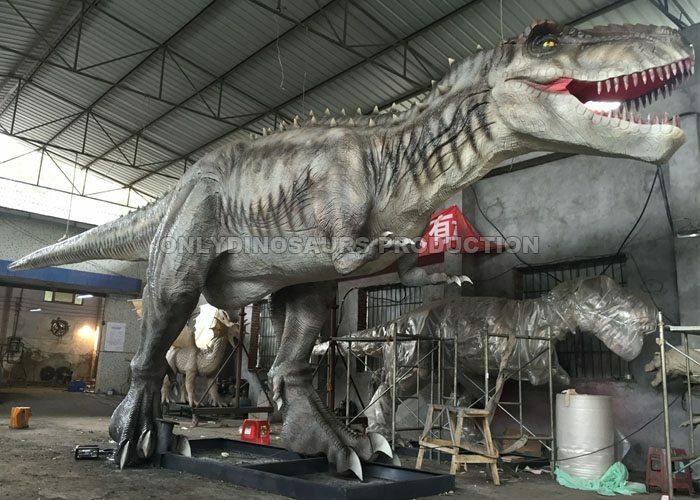 Silicone on skin, enable dinosaur waterproof… Used at both Outdoor and Indoor. 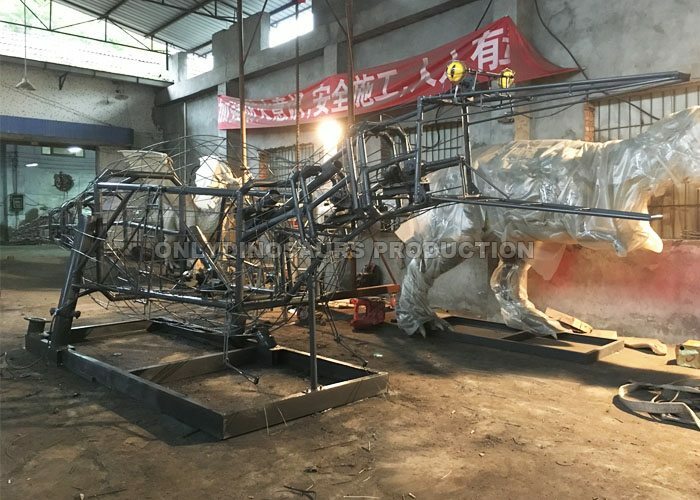 After painting, our dinosaurs look more lifelike. 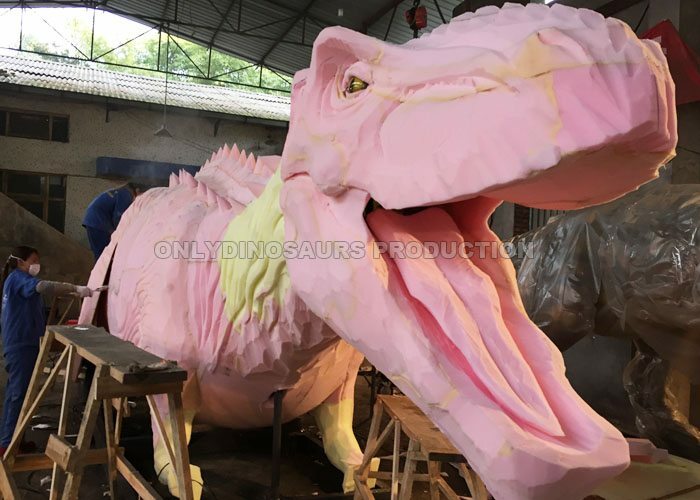 The abilities of our artists and sculptors bring life to animatronic dinosaur.